Yes. 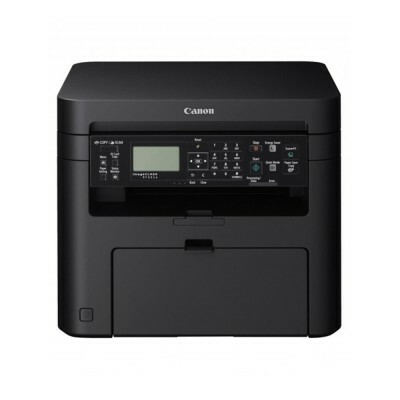 Trade in your old printer (Klang Valley). Tags: Canon, Canon MF241d, Canon Laser Printer . 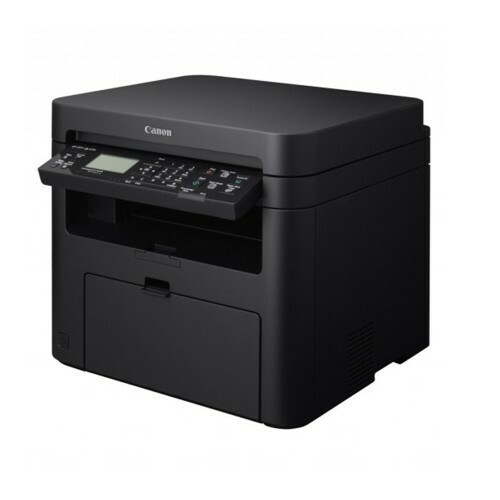 The 3 in 1, Canon imageCLASS MF244dw laser printer offers high quality output, feature-rich capabilities and reliability that is ideal for any small o..
Vari-Angle Operation PanelAdopting a vari-angle operation panel design, users are able to tilt the panel according to own preference as well as easy o..